If you are undecided on the framework, it should help you pick a side, although I personally think nothing beats actually trying it for yourself and making your own decision. Focus at one problem at a time with the beautifully logical MVVW model you’ll be developing in. With clear division of data (model), design (viewmodel), and logic (controller) that binds the two, I’ve found it makes collaboration so much easier and development faster and cleaner. It’s not just Nadel. Any Angular aficionado will tell you that this is almost exactly what they felt when taking up the framework. The learning curve is actually weirder than straight-up difficult, and has more ups and downs than the lead character’s life in a melodrama. RESTful APIs let you hook-in easily with other systems through filters. Angular is weird and cocky, but it’s also interesting and efficient. Once you manage to learn it, you’ll be wondering how you ever managed to work without this framework. 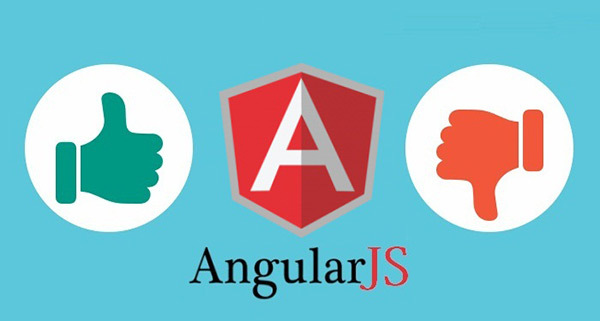 I speak from experience: my own, with AngularJS. Author Bio: This article is written by Tracey Jones, a professional WordPress Developer associated with HireWpGeeks Ltd., a renowned online portal where you can hire professional WordPress expert from the team of 150+ experienced developers. She also has been involved in writing excellent tutorials about technical stuffs.